Narooma is on the far South Coast of New South Wales, known for its bush walking, fishing and surfing. 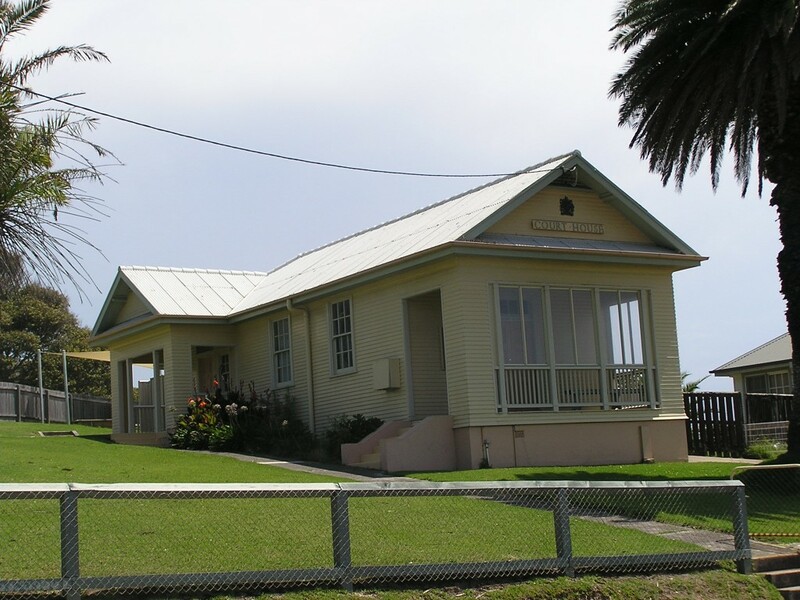 The court house is located near Ken Rose Park on the Princes Highway and was in 2004 criticised for being the smallest in Australia. Bus services run regularly to Narooma from Sydney. If you require an experienced Criminal or Traffic Lawyer to act for you at Narooma Local Court, Click Here to request an appointment with Sydney Criminal Lawyers® or call us on (02) 9261 8881 to get the help of one of our experienced lawyers today.